A few years ago, on a warm and humid August day, two of my friends and I explored some backroads of the Arkansas Ozarks from sunup to sundown. 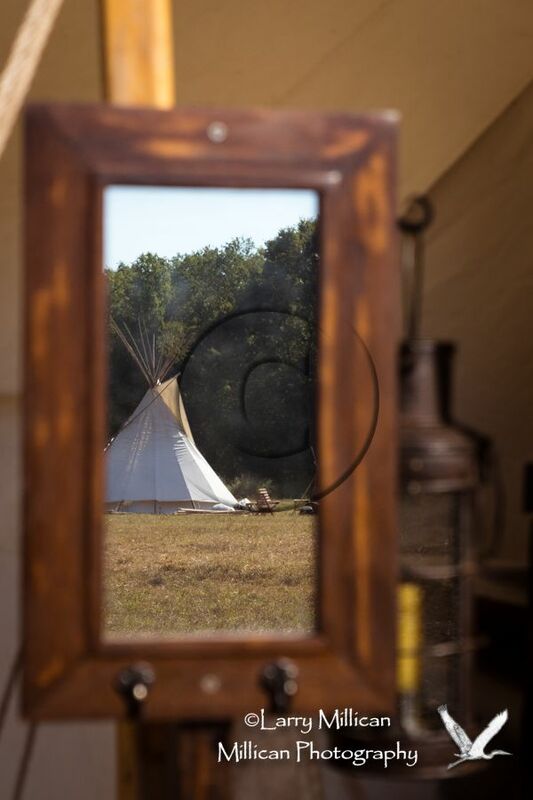 We photographed landscapes, old buildings, little waterfalls, wildflowers, and more. As a young man, I read many books of western exploration and adventures. 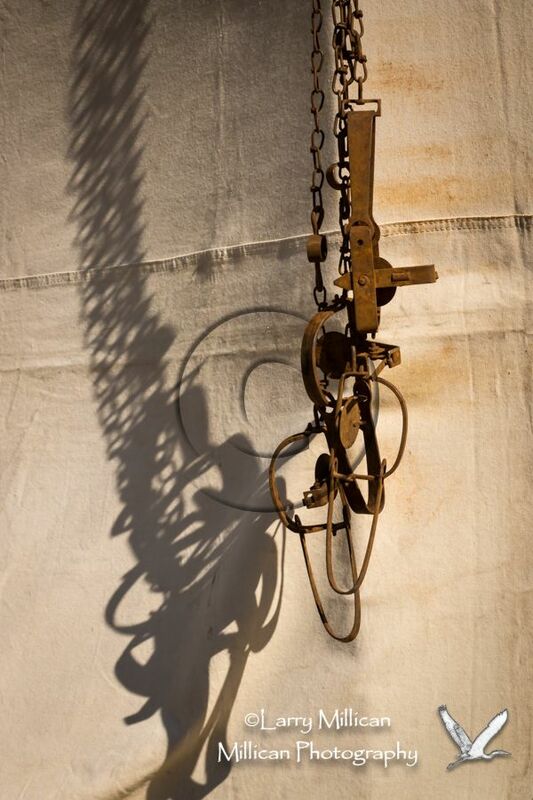 In school, the history books fascinated me with stories of Fremont, Bridger, and others. 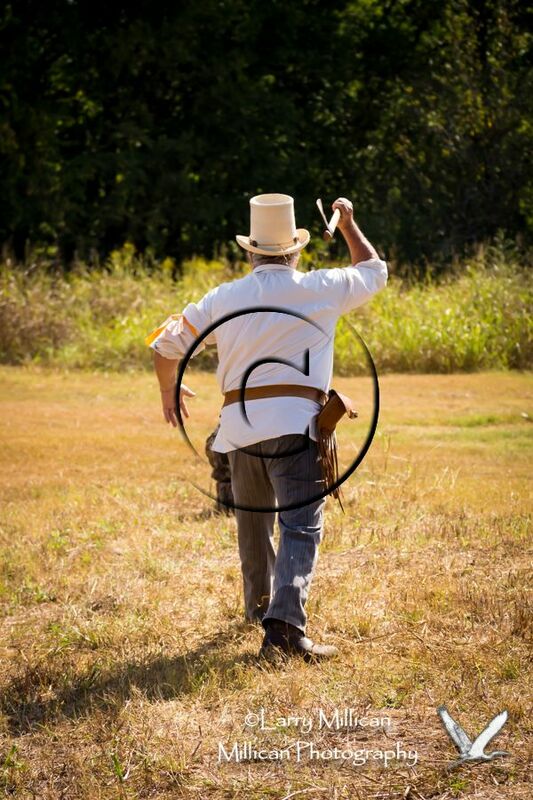 In September, a small frontiersman rendezvous was held nearby at Dwight Mission, and I accompanied other members of the Fort Smith Photographic Alliance on a Saturday to the gathering. If anyone has the opportunity to be involved with a photography/camera club, I encourage you to do so. Most groups will have outings such as this, as well as classes and workshops, competitions, and social gatherings. 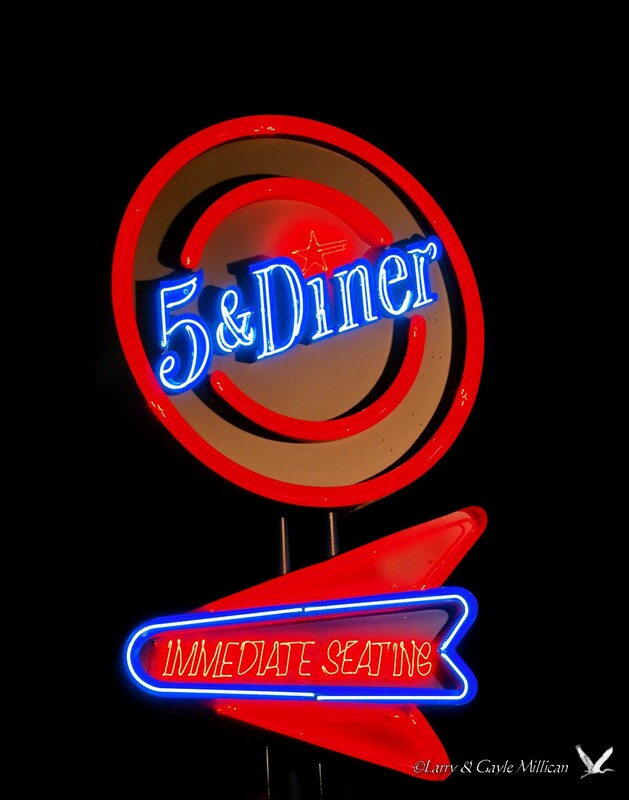 If you are in the Fort Smith Arkansas region, the Alliance is a great place to visit! 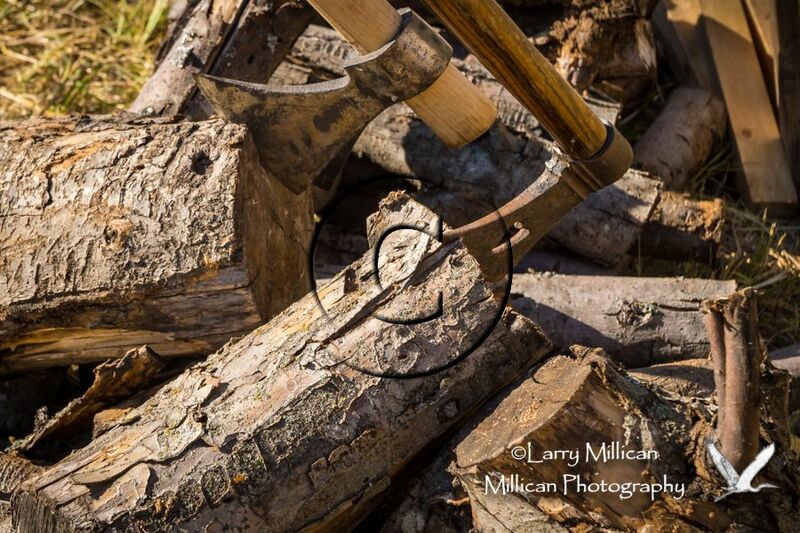 The photos here were taken using the Sony Alpha 77, the Sony 16-50 lens, and the Tamron 70-300 lens. In many cases, I also used a polarizing filter. Two years after our Route 66 day trip, I journeyed to the little town of Bristow, site of the “Route 66 Classic Car Show.” I had searched for a destination and found the car show, and decided to check it out. Gayle was unable to go with me, so I didn’t plan an extended outing, but couldn’t resist the opportunity to revisit the Mother Road. 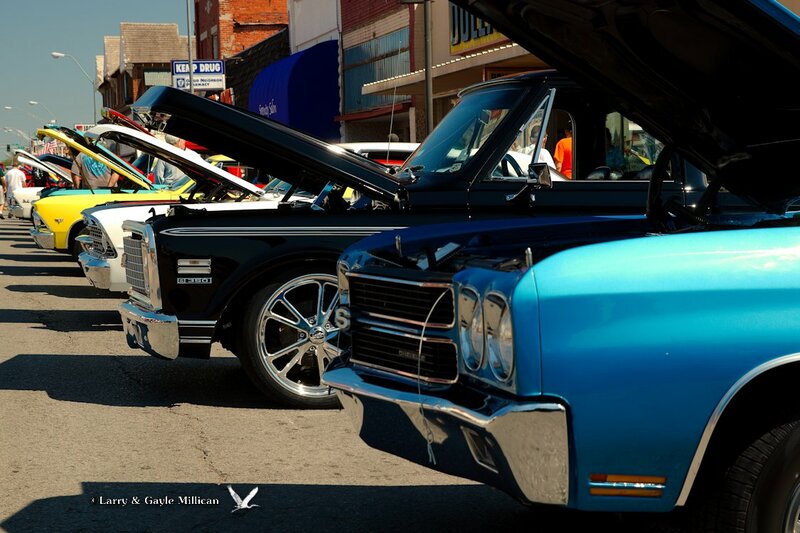 Bristow, Oklahoma, is a small town, but on this day, it was full of cars, people, motorcycles, and tractors. The car show was bigger than I expected, and I thoroughly enjoyed it. 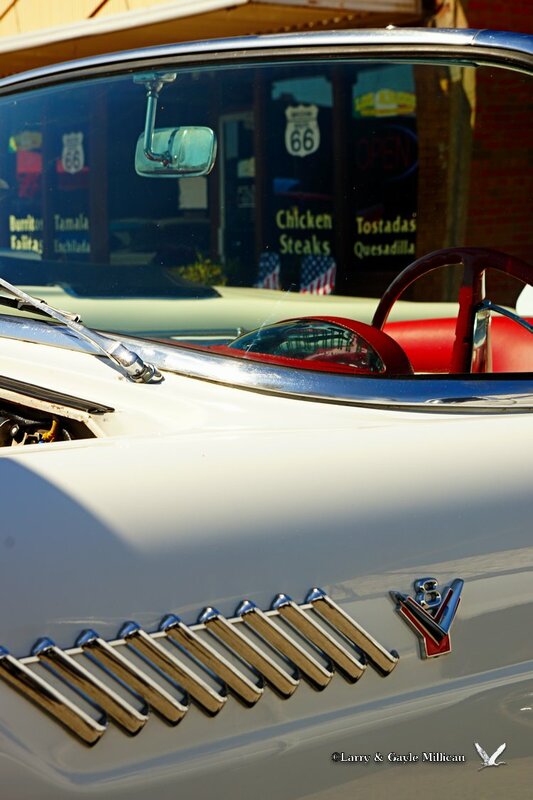 Main Street in Bristow was full of classic cars, both restored and custom. 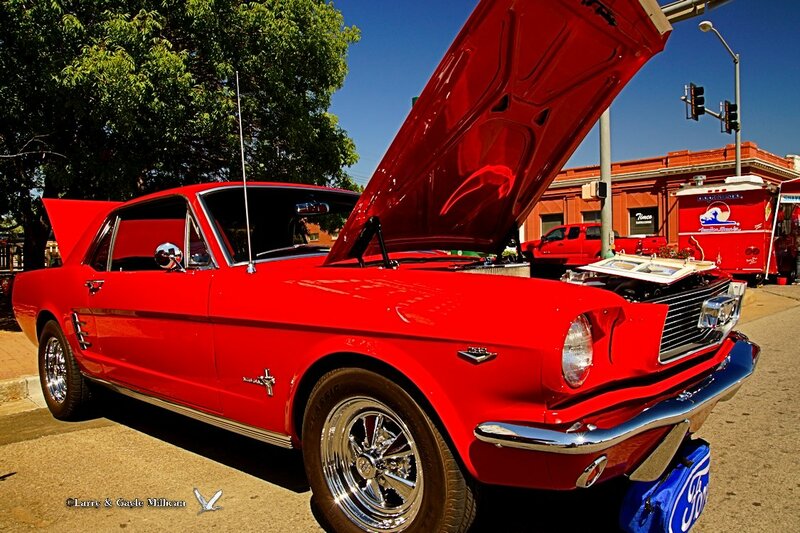 A 1966 Ford Mustang Coupe on display at the Bristow, Oklahoma, Route 66 Classic Car Show. As an 18-year old, I drove one just like it! I left Bristow, and headed back toward Tulsa. But, there are always photographs. These mailboxes were just off the highway, and I had to stop. They speak of rural Oklahoma, and simpler times gone by. 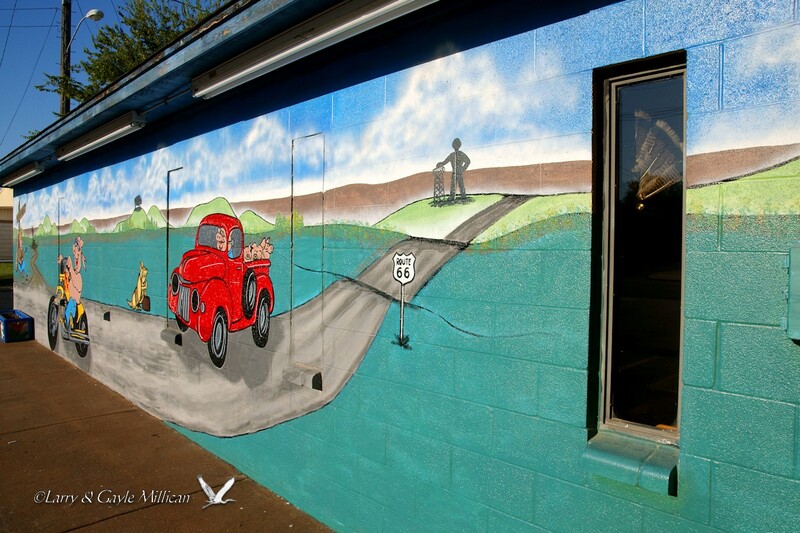 A rural Mail Center, along Route 66. 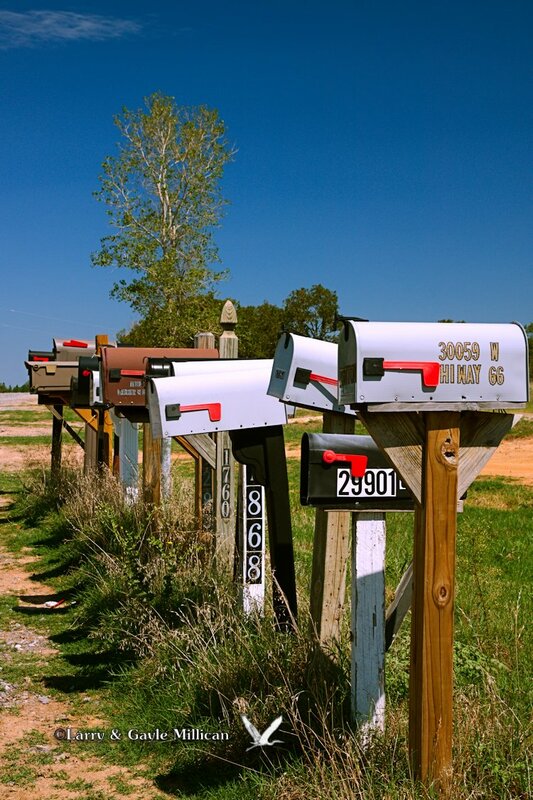 It could be any location; where I grew up, the families still get their mail similarly – 2 miles or more from home. I also stopped by the Rock Creek Bridge, and the Tee Pee Drive In, near Sapulpa. 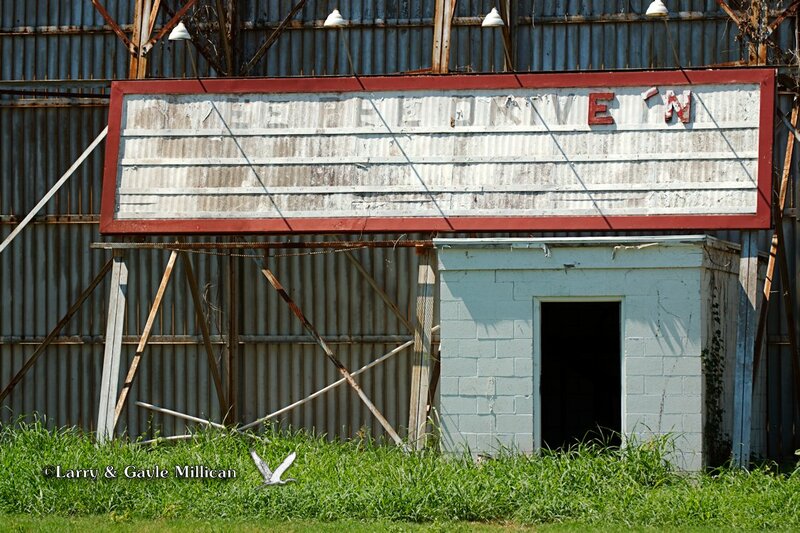 The drive-in theater has not seen a movie in a decade or more, but still stands as a reminder of other times. The Rock Creek Bridge, near Sapulpa, is about a quarter mile from the Tee Pee Drive In. It is unique being one of few brick paved bridges remaining in the country. These photos were taken September 1, 2012. 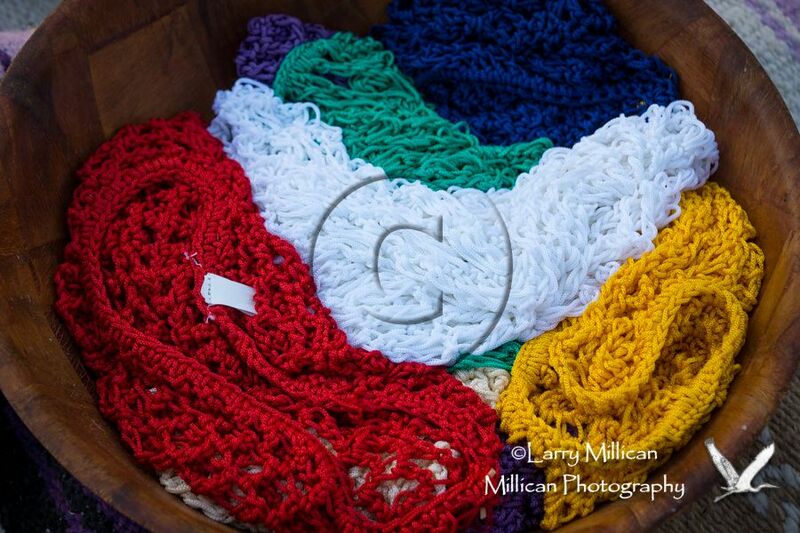 I used a Sony Alpha 77 camera, and Tamron lenses – mostly my favorite, the 17-50 f/2.8 zoom. 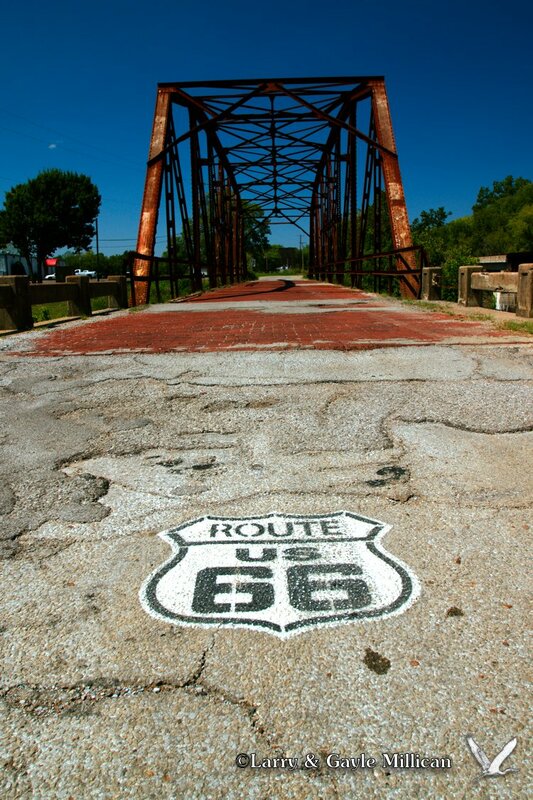 A couple of years ago, we spent a day traveling from Tulsa, Oklahoma to Oklahoma City, via the remains of old Route 66. In some areas, there is still highway; in others, we have to travel on newer roads that parallel the old. We plan to do more, but for now, here are a few images from that day. 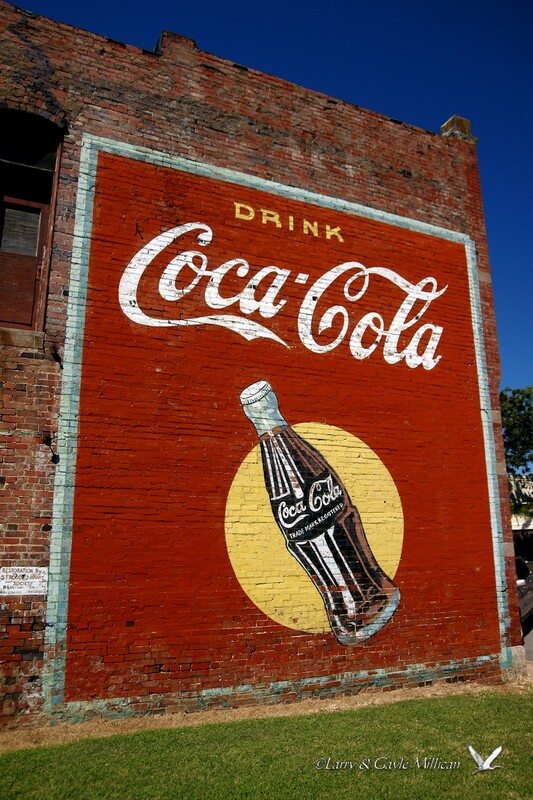 In Stroud, a Coca-Cola sign has been colorfully restored on the side of a downtown building. 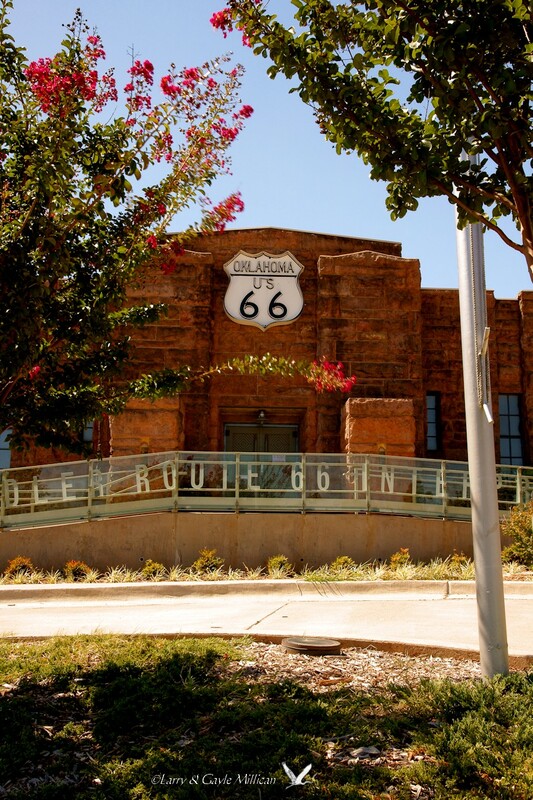 The Chandler Interpretive Center is an interactive multimedia museum, with film clips of Route 66 stories, viewed in seats from period cars, theatre seats, and even a motel bed. 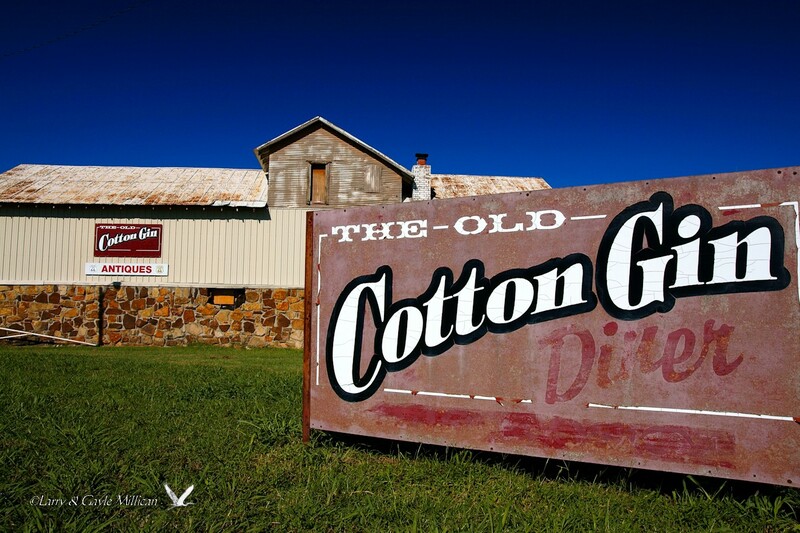 The Old Cotton Gin, it has also been a restaurant, an antiques store, and a second-hand goods store. These photographs were created with a Sony Alpha 77 camera, a Tamron 17-50 lens, and often a circular polarizing filter. I edited the raw files with Paint Shop Pro.